Built for everyday family life, the C4 Picasso is bustling with practicality – from the generous leg room in both the front and back, the fold-flat rear seats and even a handy boot light-come-torch; this is a car that was built to make life easy. 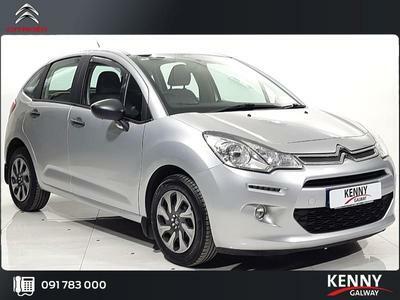 It’s a typical Citroen in two important ways – it’s comfortable and great value for money. As MPVs go, it’s also quite stylish looking, and a real pleasure to drive. The excellent visibility and super precise steering makes parking a doddle. There is a wide selection of engines available – all with low emissions and good fuel economy. 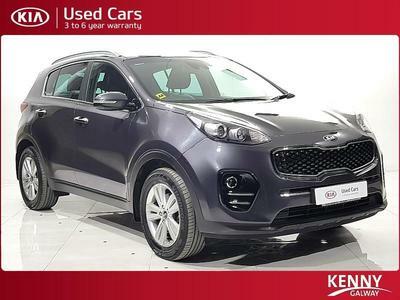 A great choice for a family car. 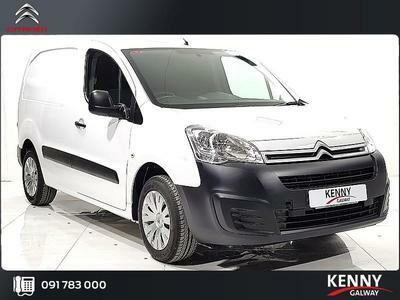 Also available in the seven seater ‘Grand’ model.